It might be cold outside in the Northern Hemisphere right now, but that’s definitely not the case inside the Speedhunters Store. Our hot 2016/2017 Winter Sale is now on, but with only very limited stock of some discounted items you’ll need to get in quick or risk missing out. Because when these price-slashed goods are gone, they’re gone. 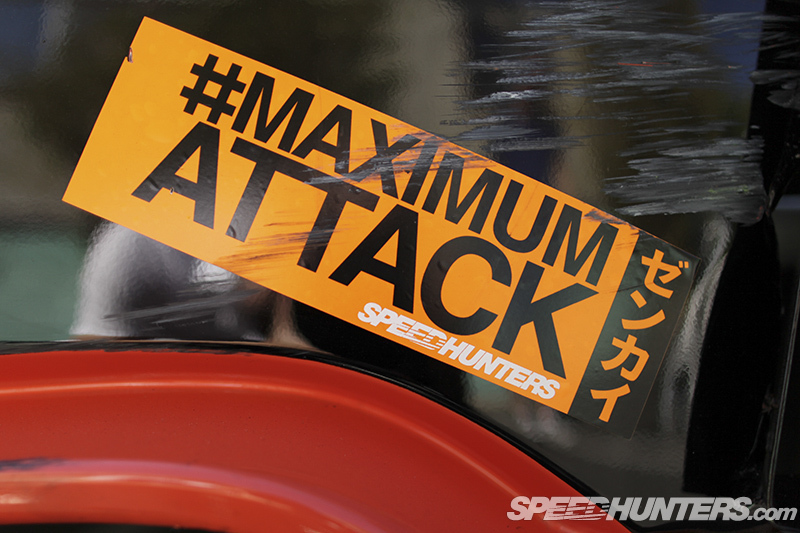 Everything from t-shirts, to headwear, to stickers and Speedhunters-branded accessories is on sale, and you can find them by heading to store.speedhunters.com/sale right this minute. – Orders will not be dispatched until 4 January, 2017. 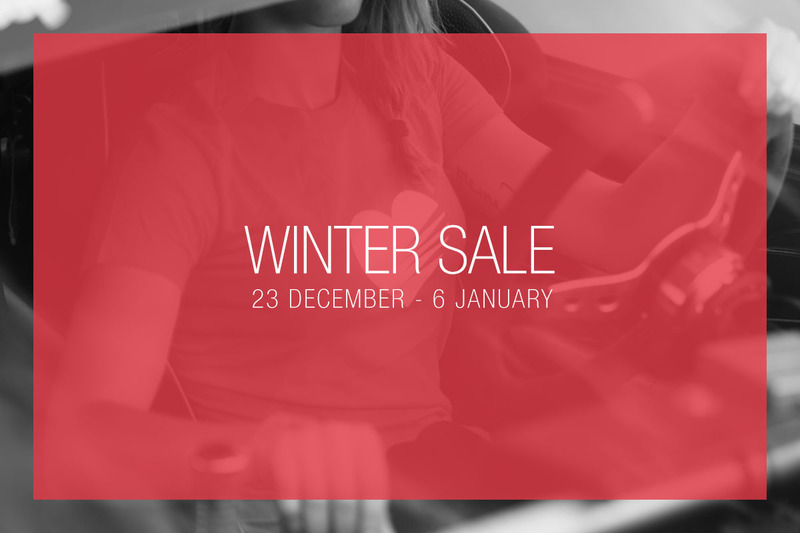 – The sale runs from 23 December, 2016, until 6 January, 2017. – All sale items have strictly limited stock. – Not included in the sale are bodykit parts, books, magazines and prints. – The Raceseng x SH shift knob is not on sale, but it is back in stock. Are you guys going to do a 2017 calender?? I'd love one for my office! Has the steering wheel come out yet or am I REEEEAAAALLY late to the party? We have a slight delay on it. More info coming soon. You can work At this job as a part time or as a full time job. You can earn from 65$ an hour to 1000$ a day!